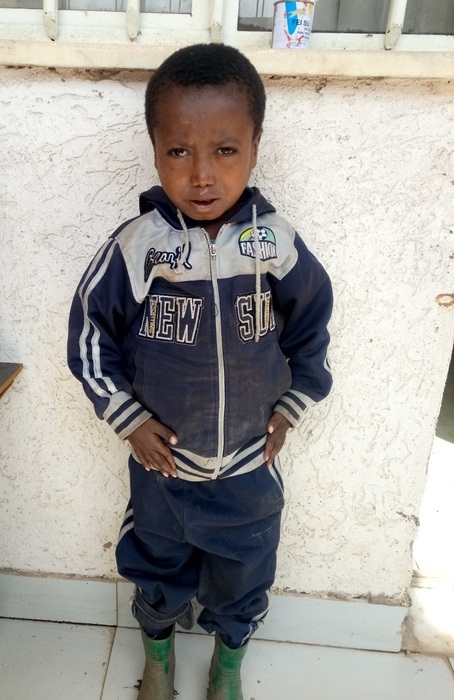 "As is true in much of the developing world, the plight of the Ethiopian child with special needs can be especially grim. Disability is often seen as a curse, a punishment for wrong-doing or a bad omen. Families are likely to keep children with disabilities at home - hidden away without hope and a future. In rural communities, with resources spread thin, children with disabilities are excluded from the opportunities afforded to their typically developing peers." Our Petros Network team launched the TESFA Center in Gojo, Ethiopia — a rural community in the mountains of central Ethiopia. The mission of TESFA is to bring HOPE to the hopeless through resourcing, personal development, and meaningful work. TESFA Center will be a lighthouse to the under-resourced and forgotten. As part of the mission, we want to bring HOPE to children and families experiencing the harsh reality of disability — to show them that there is hope for a meaningful and purposeful life! 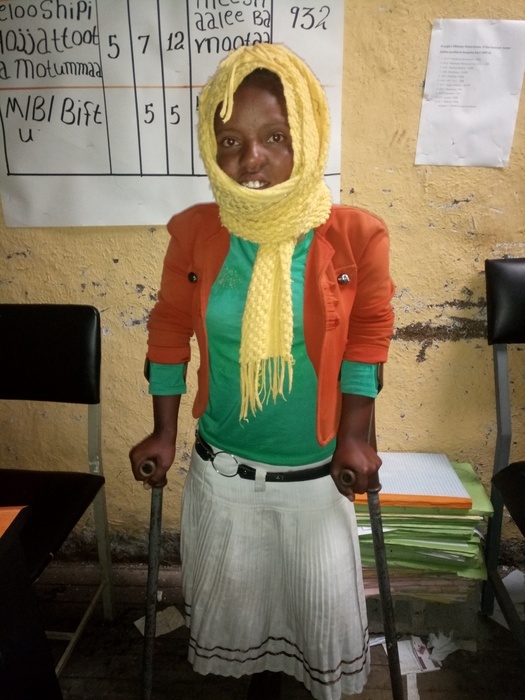 JANNA COCHRAN, a field specialist, has stepped up to lead our program and she needs your help to get to Ethiopia as well as fund this incredible launch for these special kids. Our assembled team includes medical professionals, special educators, and parents of children with special needs. Identify children and families experiencing disability and bring them into the community with local TESFA Project partners. Provide access to medical care at the TESFA Clinic - for some this will be the first time having access to a doctor. Provide an assessment of needs - giving our team the opportunity to provide needed equipment and further resources. Provide ongoing family support through the TESFA project and child sponsorship for selected children. Provide mentorship and encouragement to those who need it most! Your gift can change a child's future, bring hope to a desperate mother or father and speak life into a community!